We are pleased to announce the launch of our Nutrition Section. This section, as the name implies, will include nutritional snack based products that are convenient and easy to carry snacks such as protein bars, cookies, gels and drinks. Having the convenience of being able to snack when and where you want will give your body the fuel it needs to combat the fatigue that a day on the mountain can create. If you like to venture off the beaten track as we do, and enjoy a day off piste or in the backcountry, you will know discovering a nice restaurant might prove difficult. For others, the thought of stopping off at a sometimes overpriced and overcrowded mountain restaurant while missing out on valuable snow time is just unbearable. 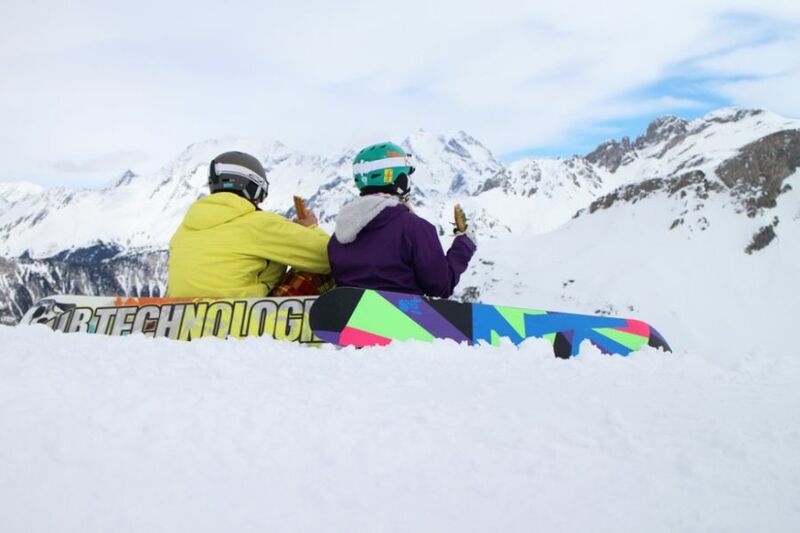 Whether you are a professional, amateur or recreational skier or snowboarder, nutrition and hydration play a key role in physical activity and training, providing you with the fuel you need in order to help you perform at your very best. As you know, a day skiing or snowboarding can cause fatigue, which is why we chose nutritional snack products such as CNP Pro Flapjacks because of the high protein and low GI carbohydrates they contain. Protein is needed at regular intervals throughout the day to help muscle maintenance, growth and repair. Carbohydrates give the body the fuel it needs to power your exercise regime, meaning fuel for muscles, as well as being an essential energy source for the brain and central nervous system. Complex, low GI carbohydrates are preferable to simple carbohydrates because of their slow release nature – they are digested slowly, giving sustained energy over a longer period of time. This helps fuel your body for longer, and means less of a chance of storing excess glycogen as fat! Dehydration can also have a major effect on your exercise performance. So remember to stay well hydrated throughout the day, especially if you like to hit après hard! If there are any tasty treats we don’t stock which you’d like to recommend, please let us know.